Download and unzip the ‘Easyfix_Child_Theme.zip’ file to your computer. Locate the easyfix.zip file in the Easyfix_Child_Theme folder on your computer and then click Install Now. 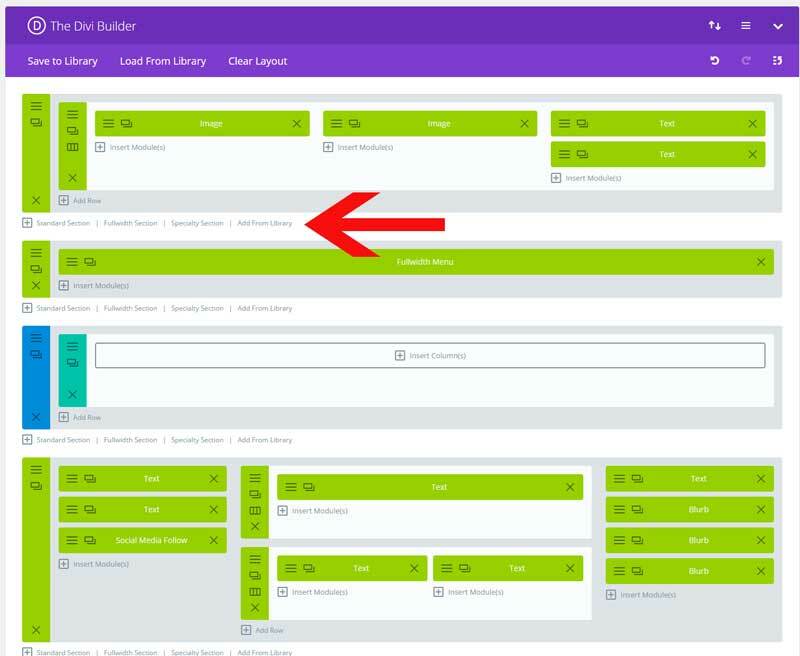 When the install is complete click on ‘Activate’, you will then see the Easyfix Child Theme as the active theme in your theme panel. For this child theme we need to install one free plugin. Click on Import and upload Easyfix Theme Options.json. 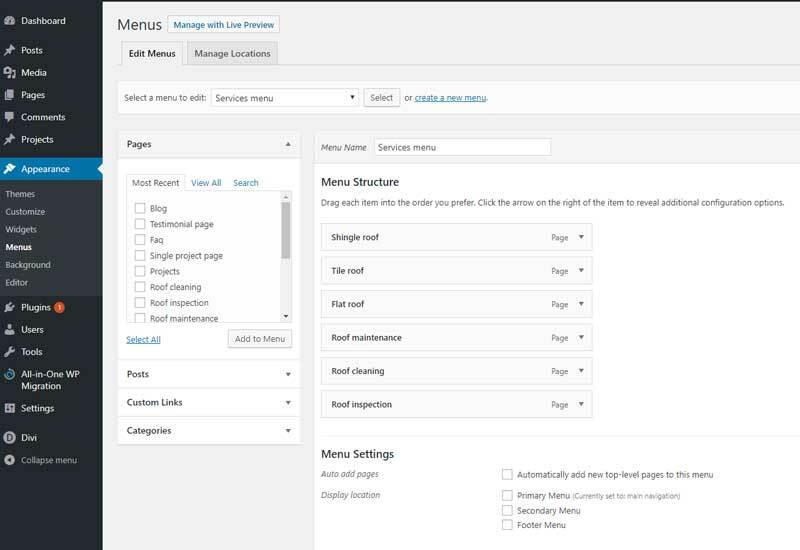 Click on Import and upload Easyfix Customizer Settings.json. 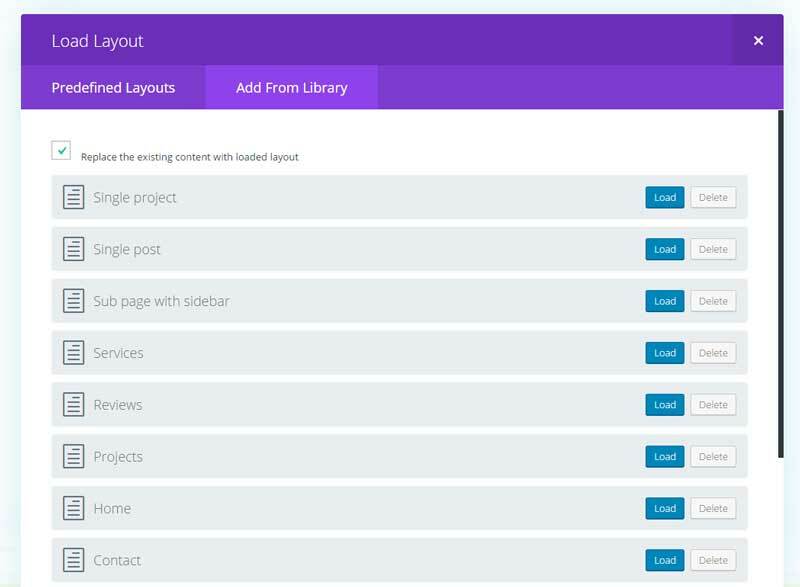 Click on Import and upload Easyfix Builder Layouts.json. 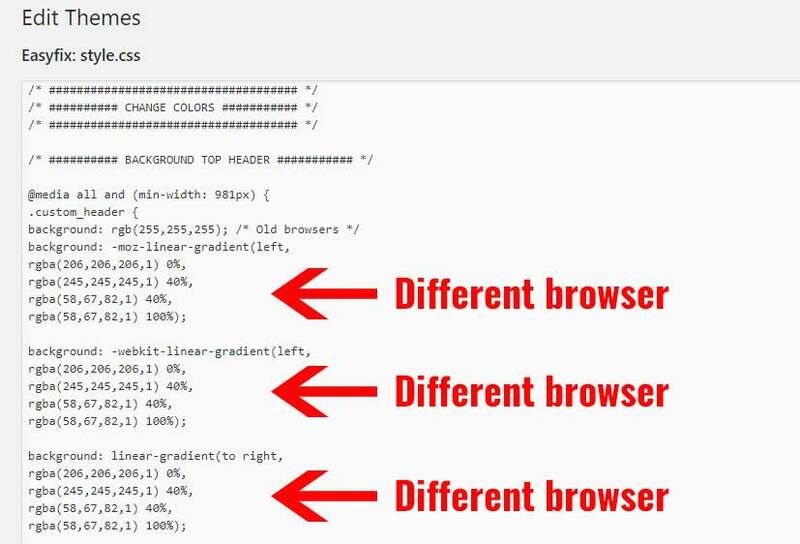 You will see these codes 3 times, this is for diferent browsers so you need to change them all. From 0% to 40% is the background color behind the logo in this case a light gray gradient to almost white. From 40% to 100% is the background behind the adress and phonenumber (dark blue color). Click on Add From Library and load Top Header Desktop. 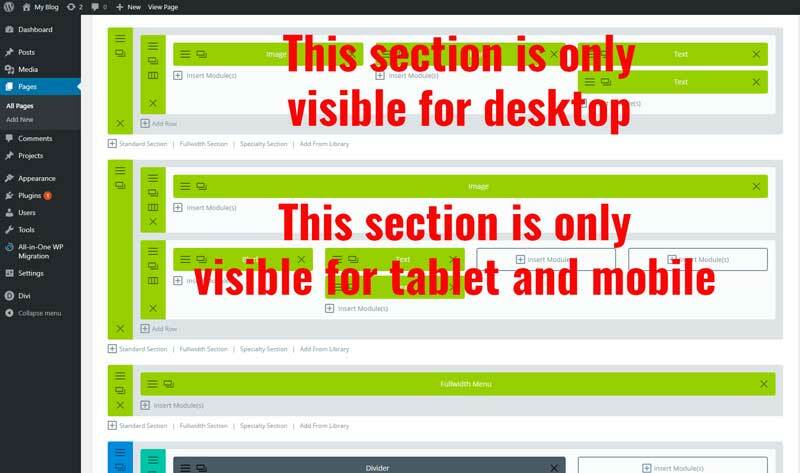 Do the same with Top header tablet and mobile, menu cta bottom (optional) and footer. 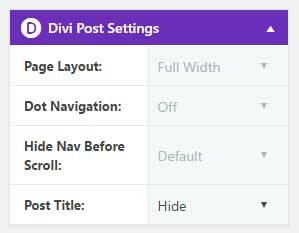 To edit the content of the 404 and category blog page, you go to Divi > Divi Library.